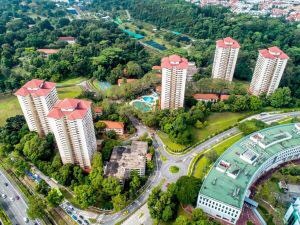 In a rare but quite expected en bloc sale went through yesterday 5th October 2017, Kingsford Huray Development is the highest bidder at $830.1 million for Normanton Park estate near Kent Ridge park. Each owner at the 488-unit stands to profit between $1.68million to $1.86million. The land bid price translates to about $969 per square foot per plot ratio.